I get it. I remember how you’re feeling. 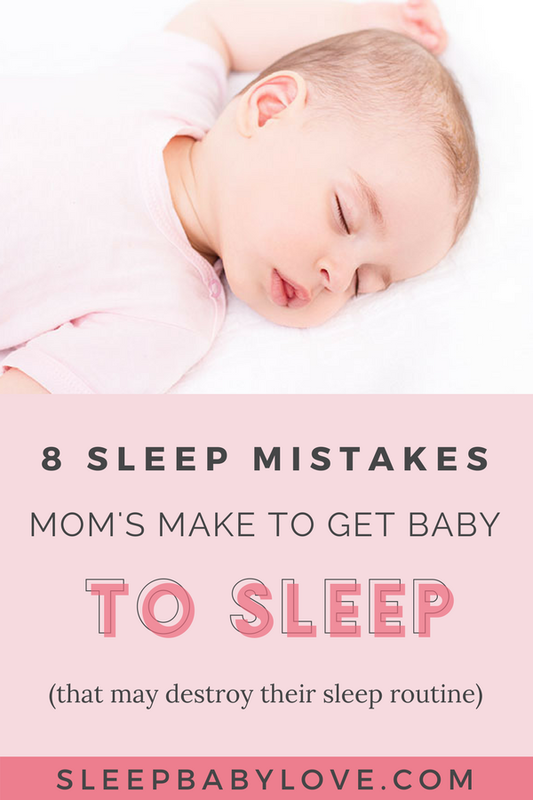 As a mom trying to do your best, you’re not sure how much your baby should be sleeping or how many naps should your baby have. How about I make it super easy by telling the exact child sleep needs by age? You’re welcome! So here’s the thing…. just remember… I’m sharing averages with you. 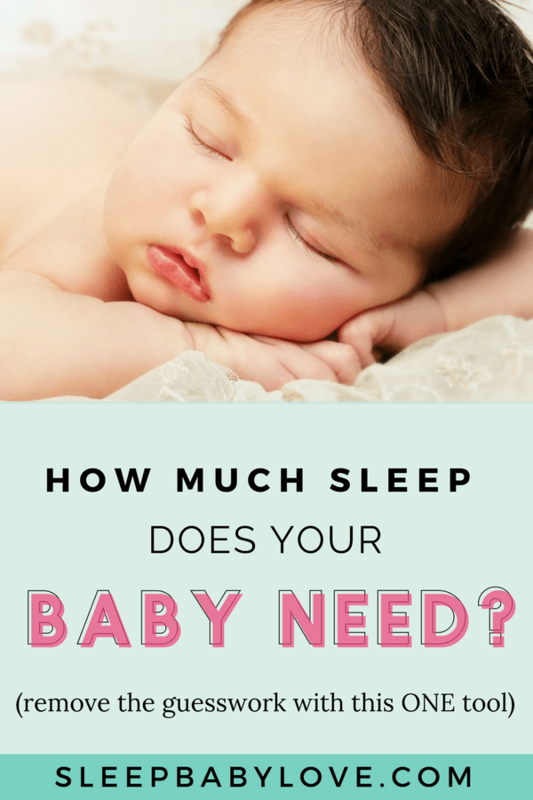 The average of the amount your baby should be sleeping So just keep this in mind when comparing your child to the chart below. Your child may have sleep needs that either higher or lower than what is on the chart, and that’s OK.
You can always judge how well rested your child is based on how they are acting throughout the day (a polite way of saying if your baby is throwing a massive tantrum ALL.DAY.LONG) it’s a good indication that your baby could use a little bit more sleep. 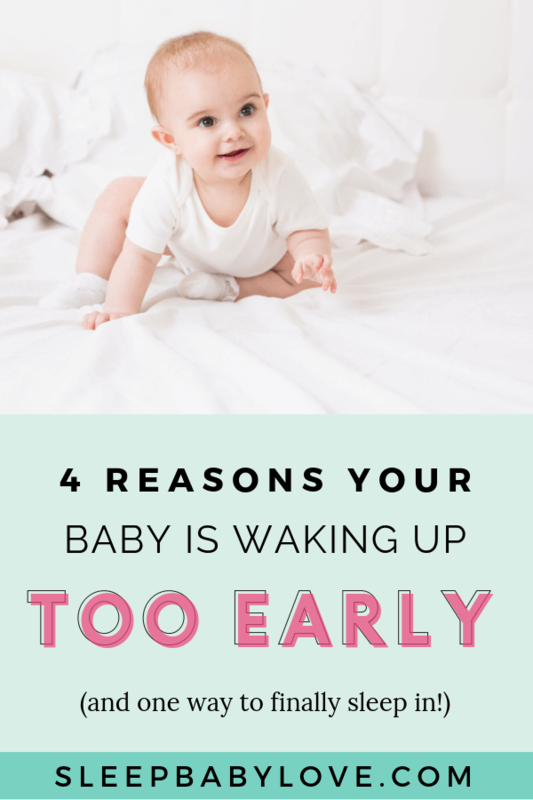 As your baby matures, you will see that your child will fall into their sleeping patterns (following their circadian rhythm or body clock) and most likely you will see dropped naps occurring organically through a hopefully painless nap transition. Again, I’m posting averages, but it’s an excellent guide to keep you on track. 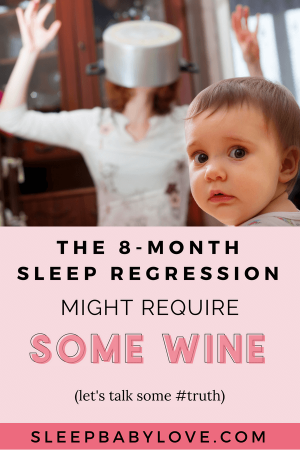 So what if your child is getting MORE sleep than the averages? 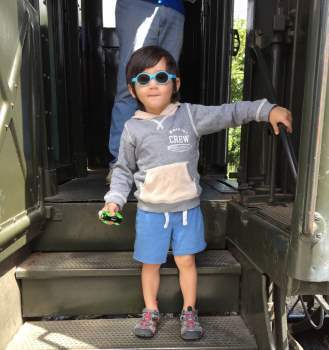 I’ve heard this question before: My 18 months still sleeps 12 hours at night and two naps at 1.5 hours a piece. 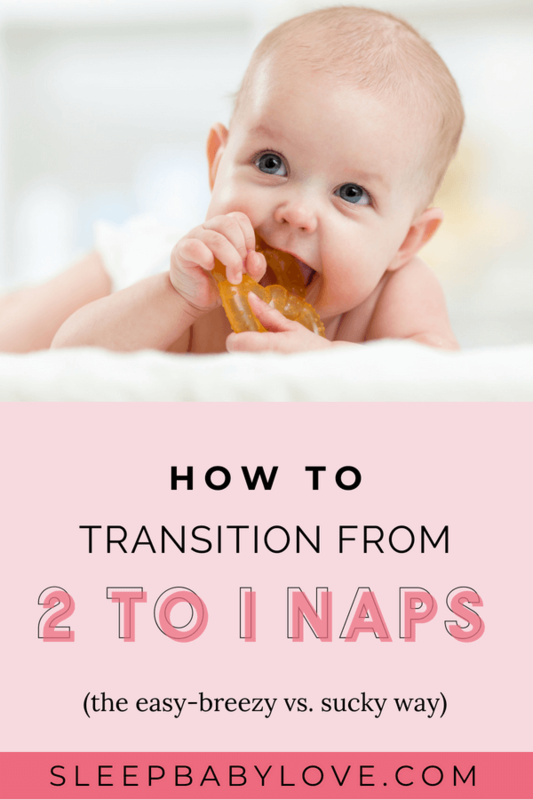 Is that OK, or should I transition to 1 nap? Here’s my answer: High five that toddler of yours and don’t change a thing! My philosophy – if it’s not broken, don’t fix it. 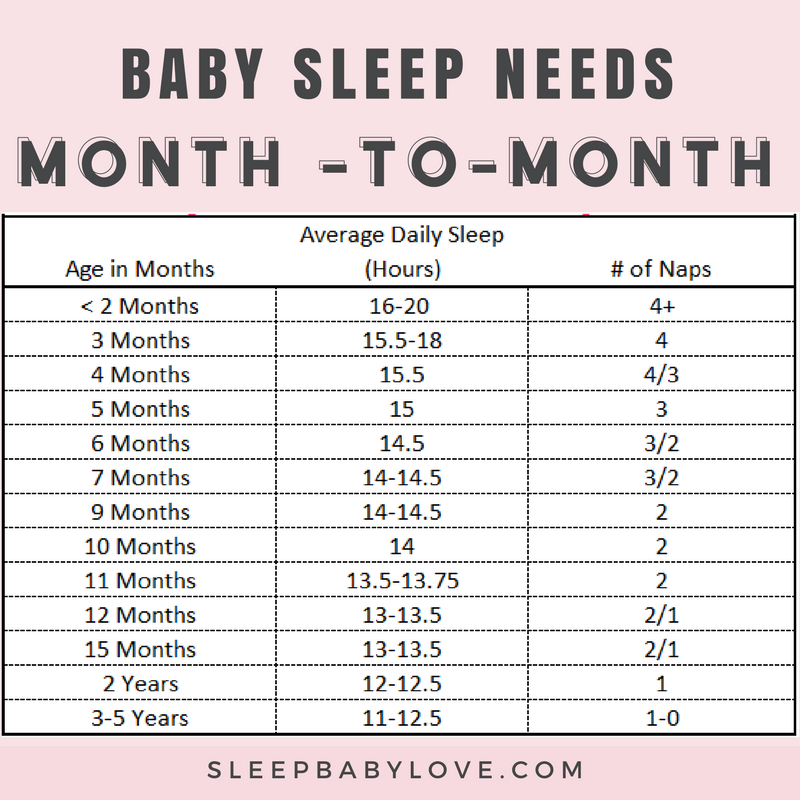 But if it is broken, and your child is not sleeping well, feel free to look at this handy chart and see if you are in the averages of the sleep needs by age. 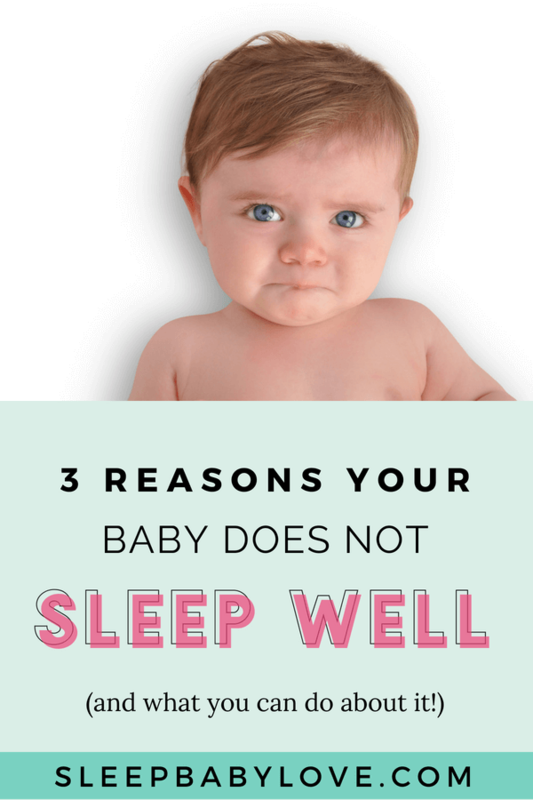 If your baby is not getting the right amount of sleep that he needs – there are ways that you can maximize total sleep and try and get on an age-appropriate sleep schedule. 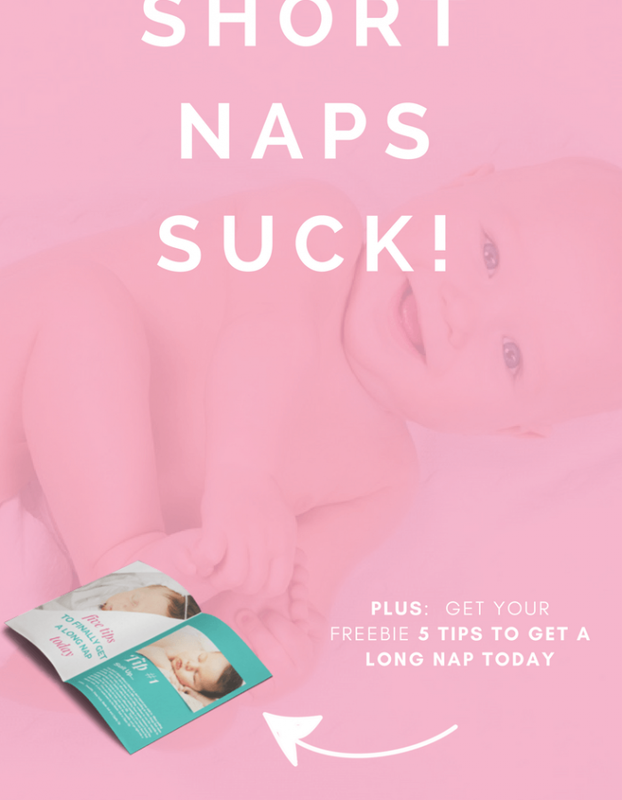 If you are struggling with short naps, I know you are very frustrated. 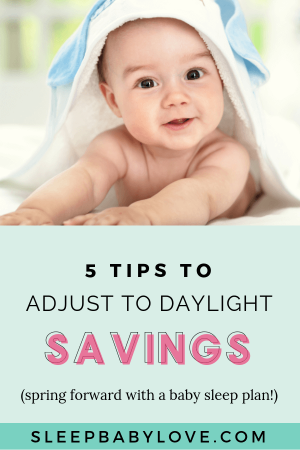 If your child doesn’t yet have a solid by-the-clock nap schedule, focus on keeping wake times between naps low for young babies and consistent for older toddlers. 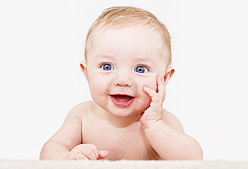 If your baby is less than two months old, he should only be up for about an hour. 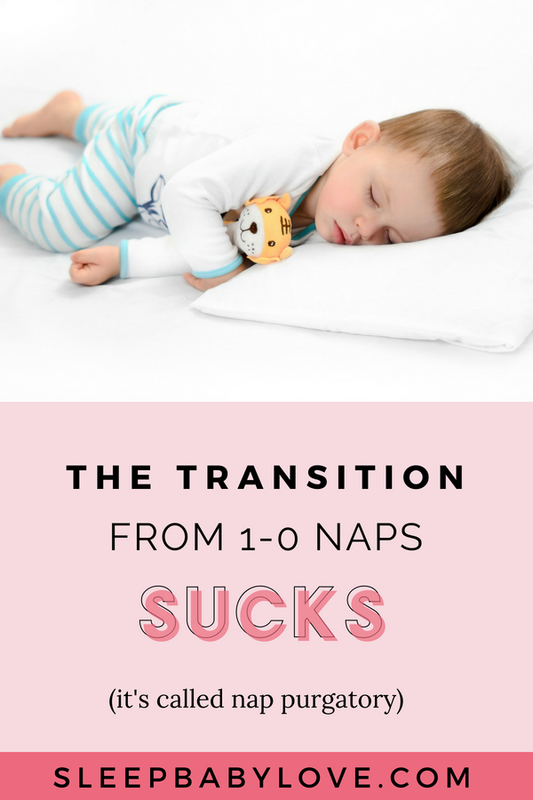 For older toddlers on 1 nap, a 12:30pm / 1:00pm nap should do the trick. 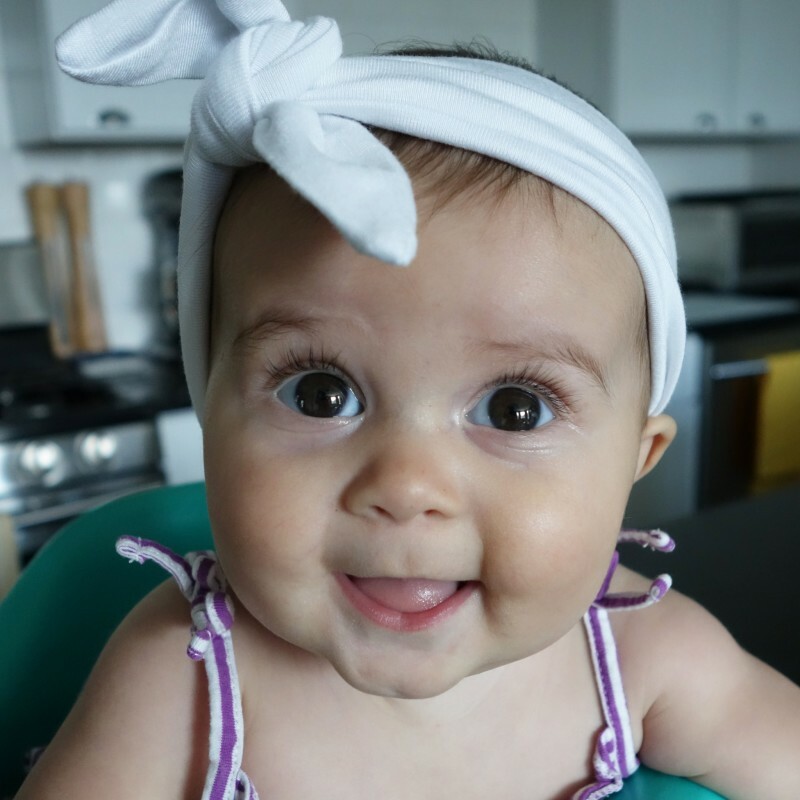 Is your baby in a developmental period? Sometimes sleep suffers. Sleep just goes in ebbs and flows. 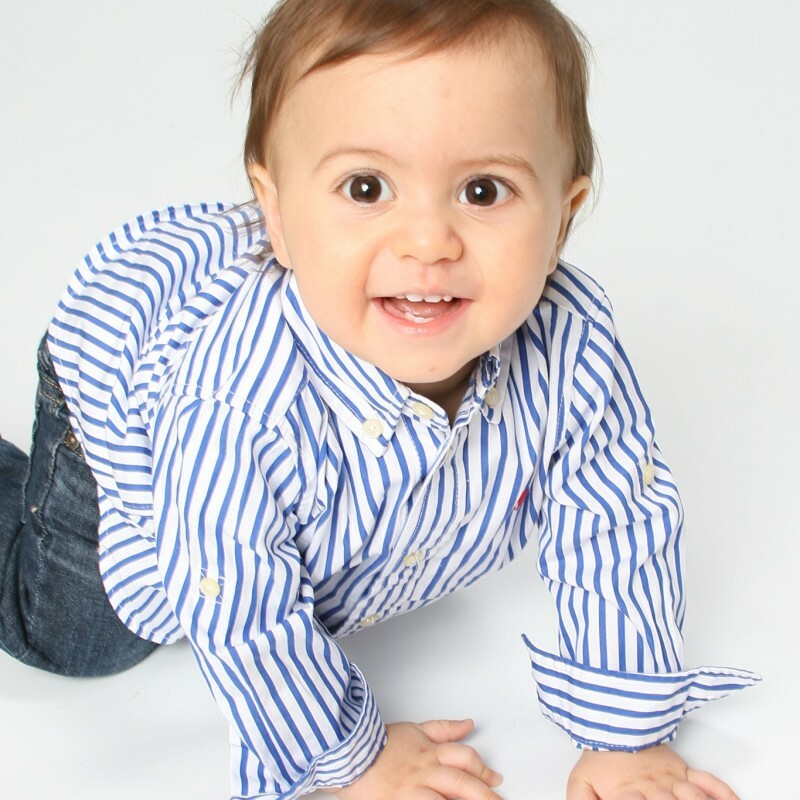 Sometimes your baby goes through a sleep regression around developmental periods like crawling, walking or talking. 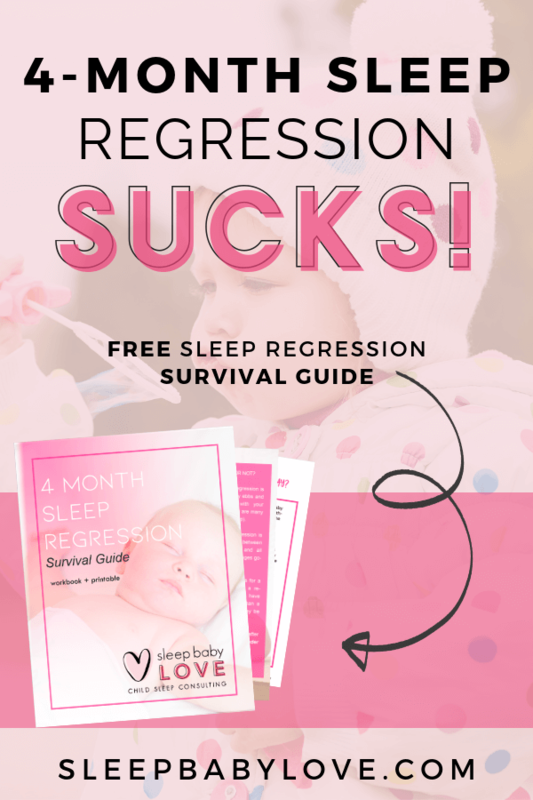 You might see the first regression right at 4 Months, but you can see it several times ending around 2 years. My best advice: stay calm during a regression but make sure that your regression really just isn’t bad habits. 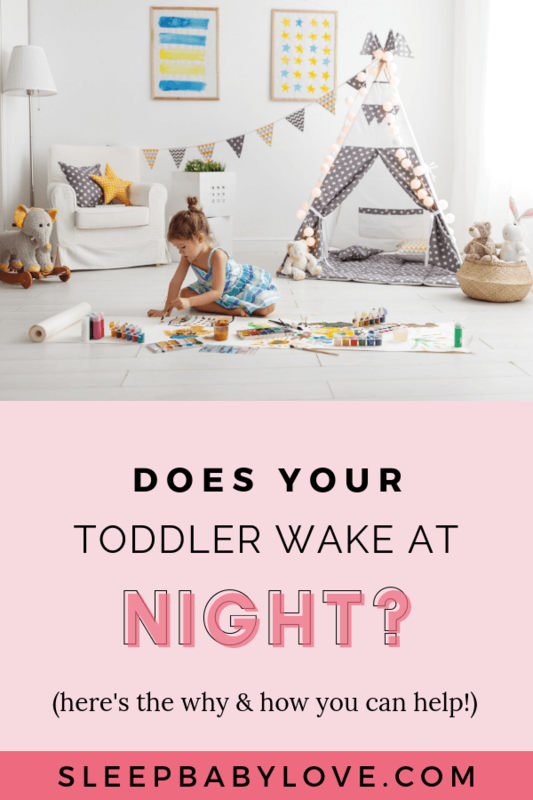 It’s possible that until your child has independent sleep skills, things might not be so great (and you may be experiencing a slew of sleep issues -like night wakings, early morning wakings and short non-existent. 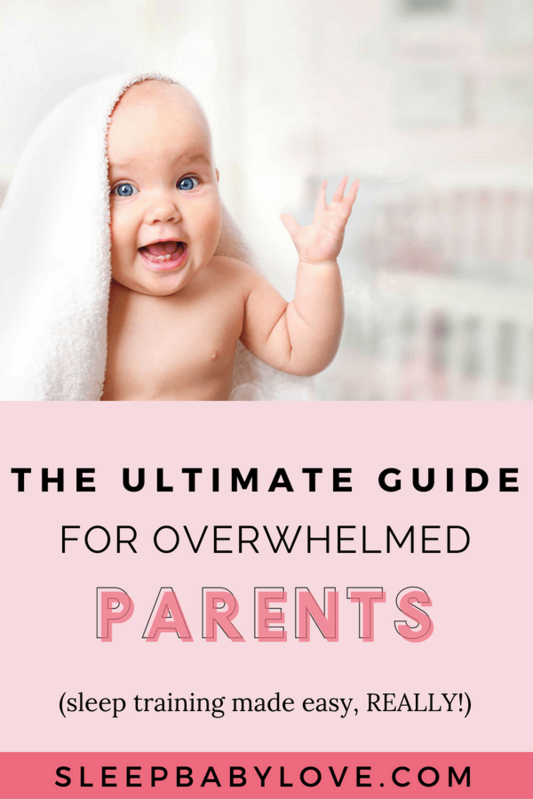 Sometimes to teach these skills you may have to sleep train your baby. Make sure to read this epic blog post which will tell you how to know if you are ready to teach independent skills. 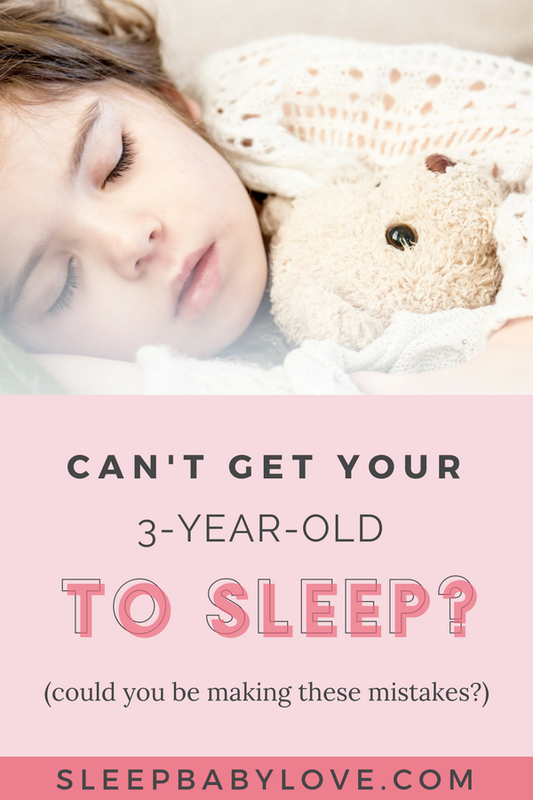 If your child is sleeping from 8pm-6am, try bringing the bedtime earlier to about 7 pm (or even earlier, gasp!) and presumably when they sleep 7 pm-6 am, or even 6 pm-6 am, they will have magically maximized their sleep! Create a sleep environment conducive for sleep: Sleeping in a crib in a dark room with white noise is best. Feel free to reference this chart for months or years to come to know all about sleep needs by age! Does your child fall within the averages? 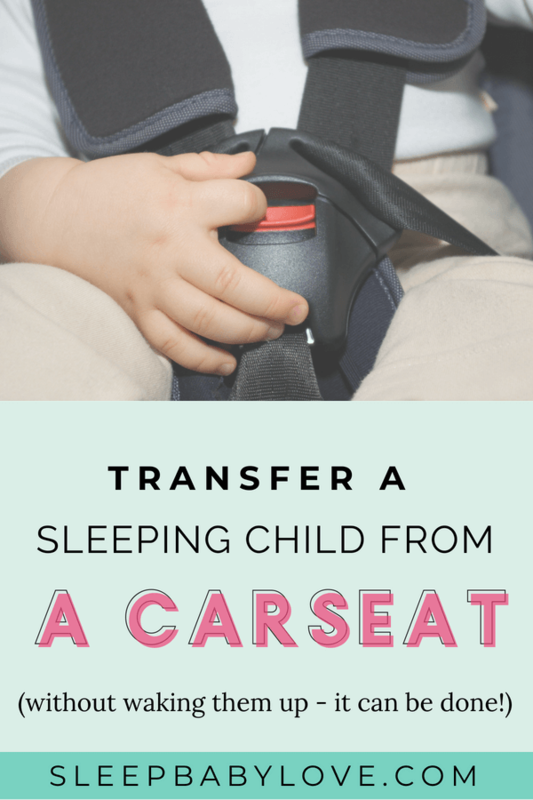 Or do you have a superstar sleeper with high sleep needs? 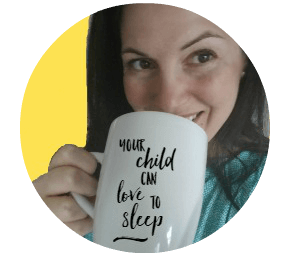 How many hours a day does your child sleep? Comment below. Hi there, I have a near to 9 month old who has generally 3 naps during the day lasting roughly an hour each. He goes to bed at 8pm and is able to go to sleep himself with his teady. Wakes without fail at 1:30am very upset and cannot go back to sleep himself. We used to give the soother and that worked but could wake every hour after that. So we are trying to stop this but now we have to pick him up to get him back to sleep. We have let him cry a little, gave him teady but we can’t seem to stop this waking at 1:30am… any advice? previous post: Is White Noise Dangerous? next post: How Much Sleep is too Much?